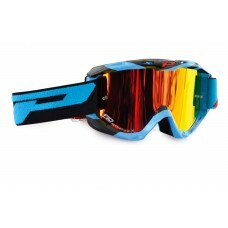 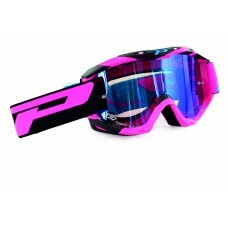 Progrip 3450/14 Top Line Motocross Goggles Pink Pink 3450 Top Line Goggles Ranked numb..
Progrip 3450/16 Top Line Motocross Goggles Blue Progrip - 3450 Top Line Goggles. 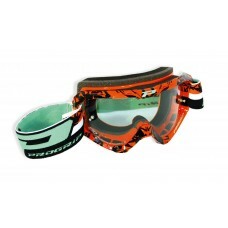 Blue&nbs..
Progrip 3450/16 Top Line Motocross Goggles Green New 2016 collection - 345..
Progrip 3450/16 Top Line Motocross Goggles Orange Progrip - 3450 Top Line Goggles. 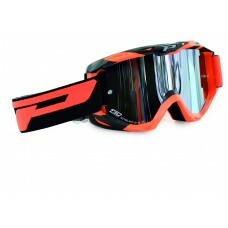 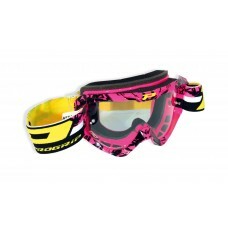 Orange..
Progrip 3450/16 Top Line Motocross Goggles Pink Progrip- 3450 Top Line Goggles. 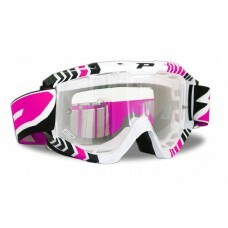 Pink ..
Progrip 3450/16 Top Line Motocross Goggles Red Progrip 3450 Top Line Goggles. 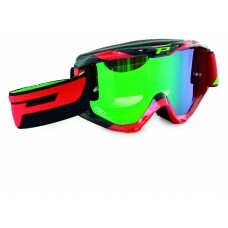 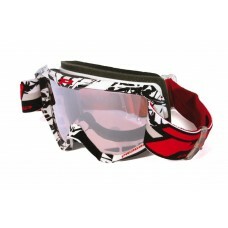 Red Fr..
Progrip 3450/16 Top Line Motocross Goggles White Progrip 3450 Top Line Goggles. 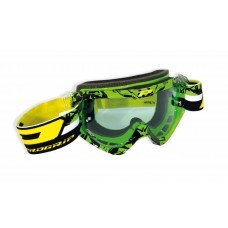 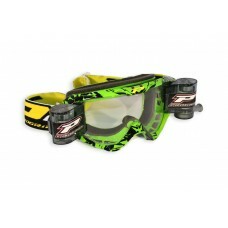 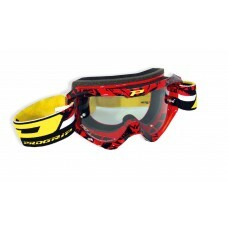 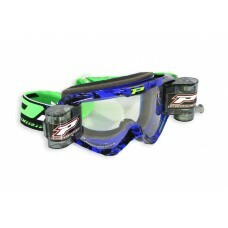 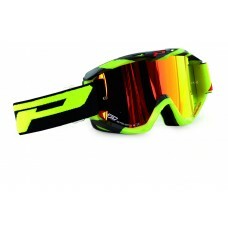 White Fra..
Progrip 3450/16 Top Line Motocross Goggles Yellow Progrip- 3450 Top Line Goggles. 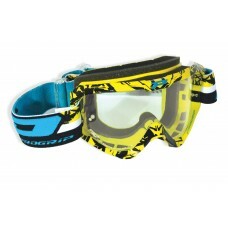 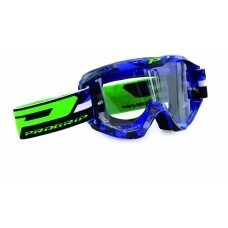 Yellow&..
Progrip 3450 Multilayered Mirrored Motocross Goggles Blue-Black Ranked number one fr..
Progrip 3450 Multilayered Mirrored Motocross Goggles Fluorescent Yellow-Black Ranked..
Progrip 3450 Multilayered Mirrored Motocross Goggles Orange-Black Ranked number one ..
Progrip 3450 Multilayered Mirrored Motocross Goggles Pink-Black Ranked number one fr..
Progrip 3450 Multilayered Mirrored Motocross Goggles Red-Black Ranked number one fra..
Progrip 3458/16 Top Line Motocross XL Roll Off Goggles Blue-Black XL Roll-Off system 25% ..
Progrip 3458/16 Top Line Motocross XL Roll Off Goggles Green-Black XL Roll-Off system 25%..